Here at American Clean and Heating, we specialize in maintaining your equipment while we pride you with amazing service. We believe that if your equipment and units are maintained correctly and frequently, you will increase the life expectancy of your units. 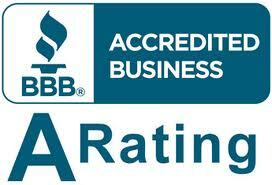 We specialize in all major ac brands and pride ourselves in our HVAC Glendale knowledge, service, and quality.